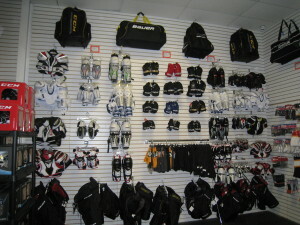 Our Pro Shop has one of the largest selections of skating equipment in the area. If you're a hockey player, figure skater or recreational skater, our staff is trained to help you with all your skating needs. We stock most popular brands and service every item we sell. We take great care to ensure you receive the best service and fit possible. Please come in and talk to our friendly, knowledgeable staff. No question is too small or large. Students registered in our Lesson Program receive a $5.00-$15.00 DISCOUNT on all selected ice skates in the Pro Shop. 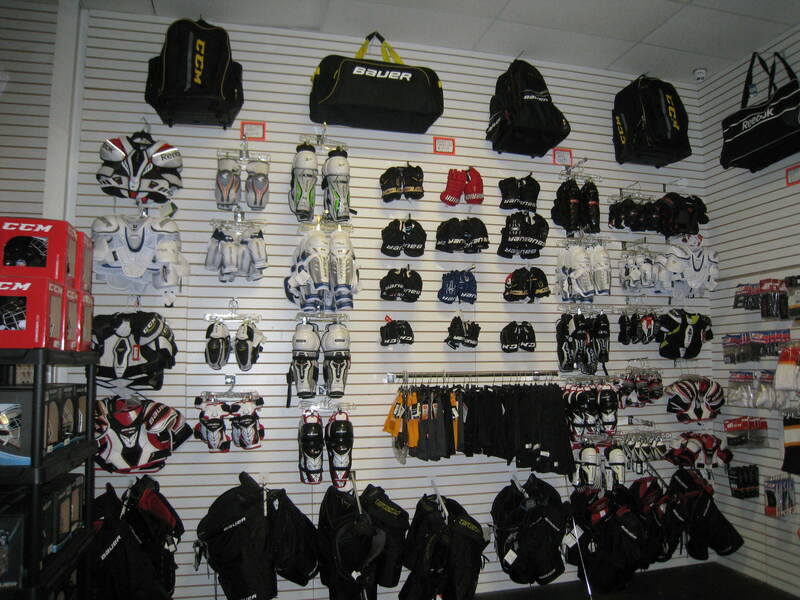 The Proshop is available during Normal Rink Hours.